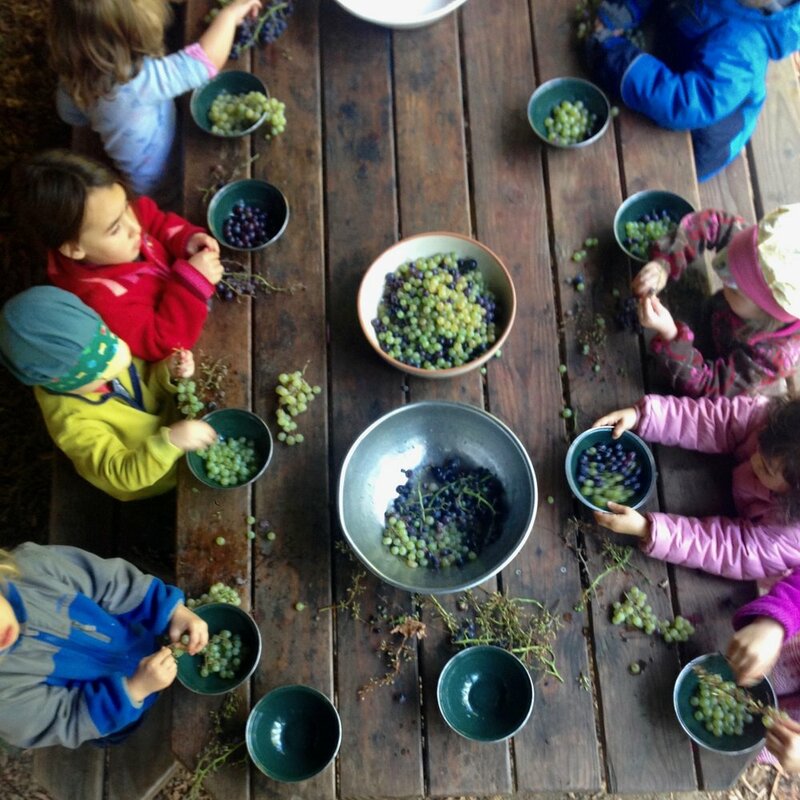 Thank you for your interest in Willow Creek Forest School! We are currently accepting applicants for the 2019-20 school year. Our school is open to children who will be 3 by September, 2019 and no older than 5 by June, 2020. Tuition for the year is $5,130, or 9 payments of $570. A deposit of $570 will hold your spot in the class and serve as September's tuition. The deposit is 50% refundable until July 1st, 2019 and non-refundable after that. Please fill out a questionnaire if you are interested, and we will be in touch to schedule an interview or class visit. We look forward to meeting you!